Hi! 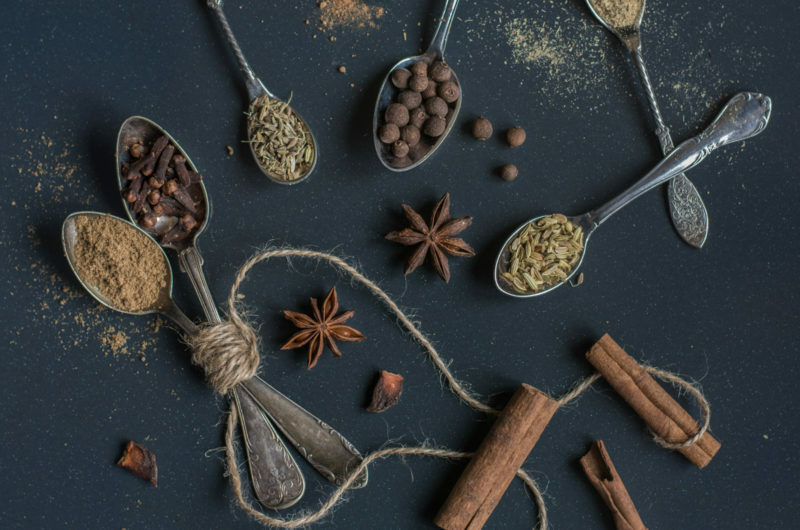 Today I will tell you how to prepare your own Pernik Spice Mix which is used in the delicious traditional Czech spice cake called Pernik. Since I have been living in Brussels, it happens to me sometimes that I have so called ‘nostalgic cravings’. Those of you who lived some time abroad might know what I am talking about. Even if the new place offers a great variety of new tastes waiting for you to discover them, you simply fancy some typical food from your home country that you haven’t had for a while. For me, as I am a vegetarian and therefore the typical Czech cuisine never satisfied me enough, those are mainly the sweet stuff. Like the typical Czech kolache or buchty with poppy seed or cheese filling, or the divine pernik (Czech spiced cake). From time to time, a piece of memory pops us in my head, it can be a picture, it can be a smell or even a taste feeling or just a moment. Like Monday mornings during my childhood when we woke up and the only thing we loved about waking up on Monday mornings was the fact that we knew that our mom baked something for our breakfast in order to have a good start of the week. Or when she baked something sweet and we helped her as kids. I will never forget these moments. As the time has passed, we had less and less of these moments as we grew up, moved away and so on. When I have these flashes, I usually start to have what I call my nostalgic cravings. In order to satisfy them, I usually start to analyze how can I make these treats on my own. But as I live in another country, finding the right ingredients is not always easy. And so once I decided that I would stop importing the pernik spice mix from the Czech Republic and rather make my own spice mix at home. And you know what? I found it to be fun! After several tries, when I did like 4 different mixtures, I finally found my favorite one. It smells so good, even better than the pernik spice mix they sell. At least it is more intense I would say. 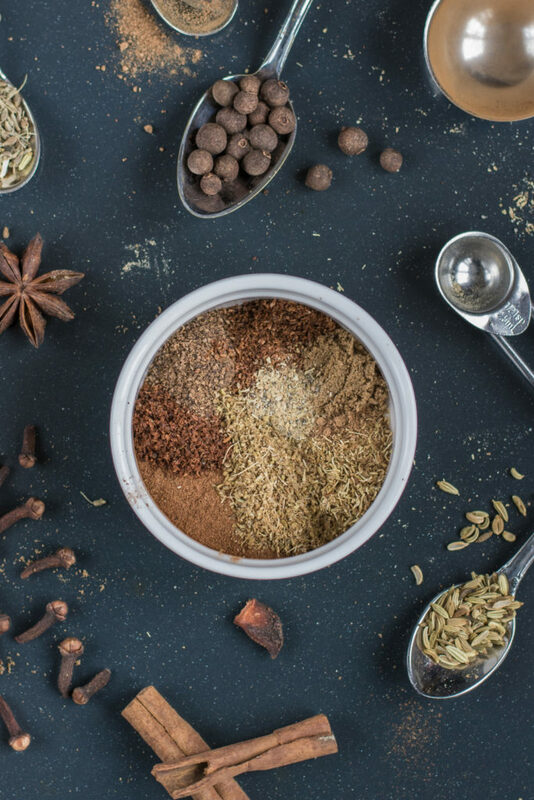 And today, I will share my pernik spice mix recipe with you. Once you have it done, you can try to make my version of the traditional Czech spice cake which I will post in the next coming days! 😉 In the meantime, you can use the pernik spice mix in my yummy Zucchini Hazelnut Bread. In a bowl, mix all the ground spices together. I only use ground cinnamon and coriander, the rest as whole spices. 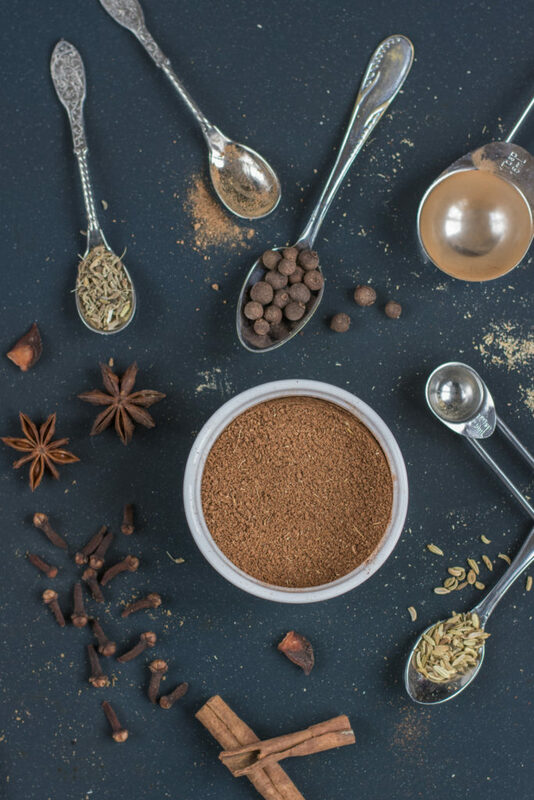 If you use whole spices, beat these in a mortar or mix them finely in a spice mill, measure each and mix with the ground spices. In order to facilitate the work and reveal the full aroma, I roast allspice, cloves, and cardamom on a small pan for about 3 minutes. 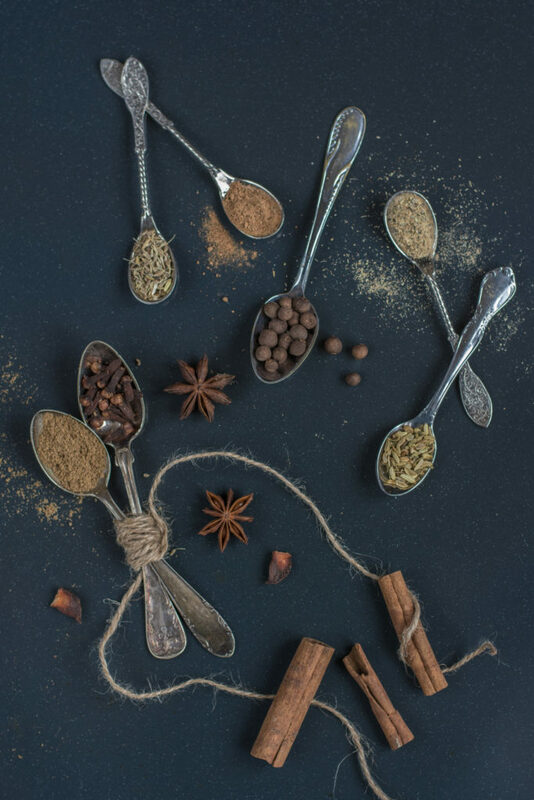 Store the spice mix in a glass jar well covered so that the air cannot get in. This dosage will make about 6 tablespoons of the pernik spice mix which is sufficient for 2 pernik sheet cakes. Have you ever lived abroad and experience any kind of these cravings for food from your home country? 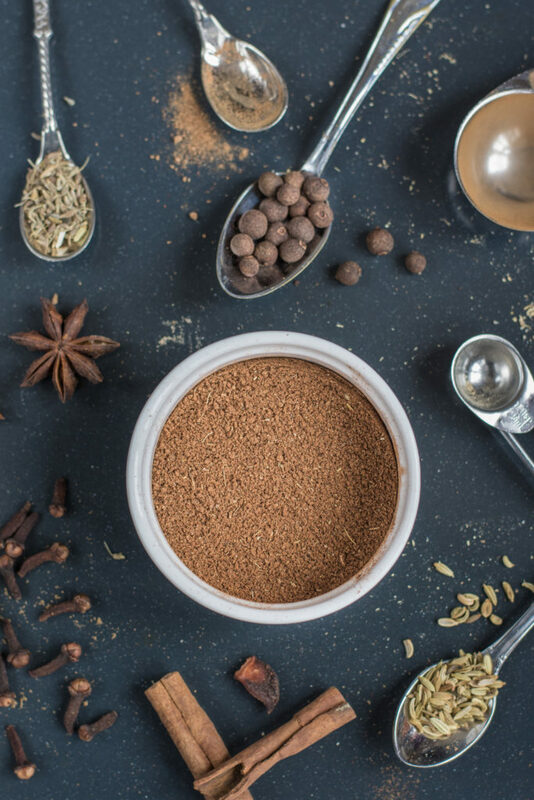 Making my own spice mix is always a must. I just happen to have everything already in my pantry to make this mix.